Mother’s day is just around the corner. Hard to believe I know as it feels like Christmas was just the other day! Does your mum love to camp? If you answered yes then I am here to help you find the perfect gift for her. Don’t let your mum sacrifice on comfort during her next camping trip. You mum deserves the best, spoil her with a glamping gift this Mother’s Day. Your mum will look stylish at the beach with this Sunnylife Carryall Beach Bag. The bag is sturdy and it can hold up to 7kgs which is perfect to hold everything you need for a day at the beach. Mum can relax in the shade of this lightweight, quick and easy to assemble Canvas Beach Shade. It allows good vision and the breeze to come through to keep her cool and comfortable on hot days. This super soft cotton lightweight Luxurious Turkish Cotton Throw Rug is perfect when travelling, camping or enjoying the outdoors. Mum can store all her toiletries together in the Cairbee Toiletry Wrap. It is compact, lightweight with multiple storage compartments plus she can hang up the toiletry bag making it easy to access everything. What mum doesn’t like a nice hot coffee in the morning! For a rustic camping feel make your camp coffee with a classic Enamel Coffee Percolator. A glass of red and a campfire go hand in hand. These stylish Serroni Fresco wine glasses are prefect for camping as they look like glass but they are unbreakable plastic ware. Take away coffee cups can’t be recycled so a Keep Cup is the perfect solution for mum to get her coffee on the go plus she will look trendy! Does your mum dream of sleeping under the stars at night or climbing a mountain peak? Fifty Places to Camp Before You Die offers a list of camping destinations from around with world with stunning photos. 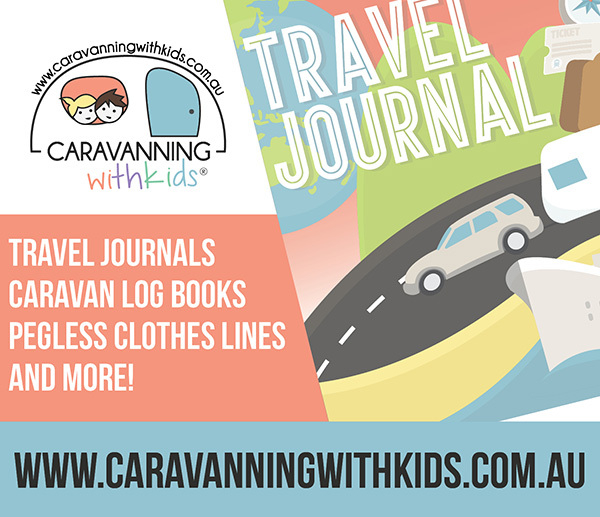 Writing in a journal is a great way for your mum to document her adventures or write down her dreams and ambitions. The Notely Journal is made from recycled paper and it is perfect to jot down ideas. Keep Mum warm and trendy with this Merino slouchy beanie. Handmade with beautiful quality Australian merino wool. It comes in 12 different colours, simply choose your Mum’s favourite colour! I hope you enjoy some quality time with your Mum this Mother’s Day. I just want to go glamping! Sounds like a plan, there is nothing like a subtle hint! I love it too but I must confess I own way too many beach bags!